Follow our adventures as we finally make it in to California. 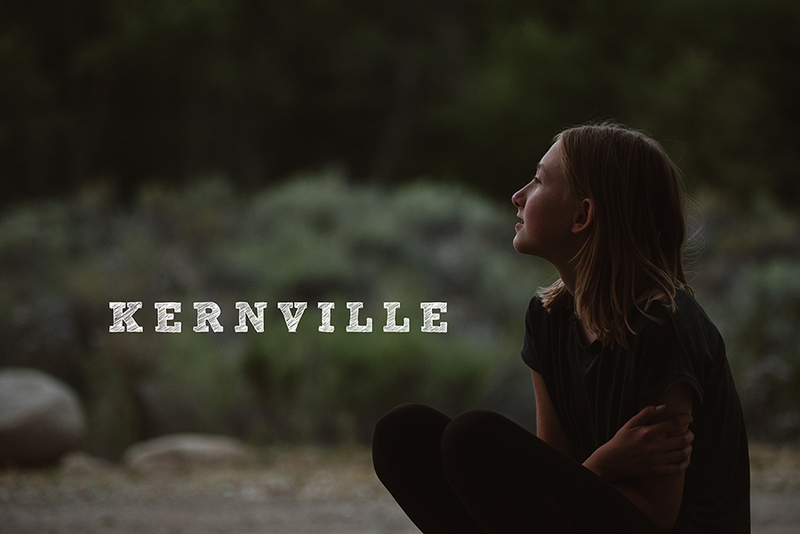 Our first stop is Kernville where we stayed right on the river. Fishing, hanging out, slowing down and a dance party!